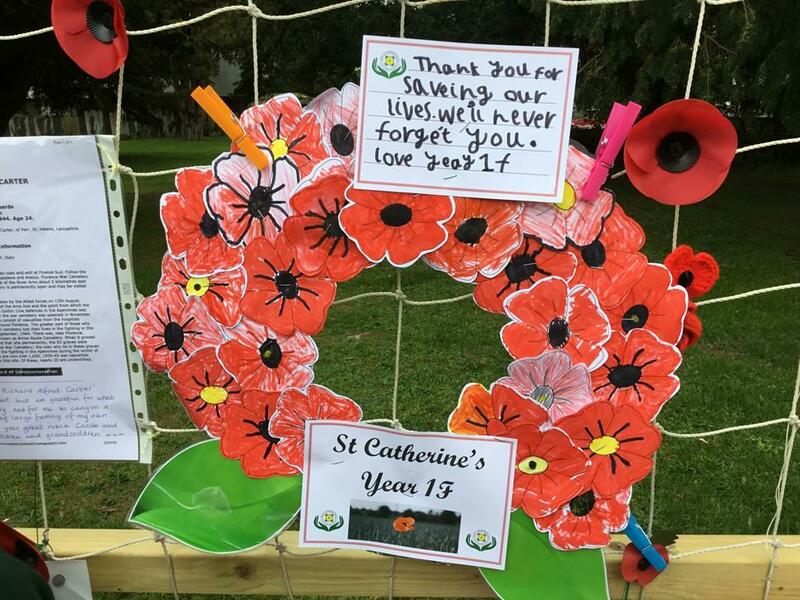 To commemorate Remembrance Day and 100 years since the end of WW1, the children made a poppy wreath. 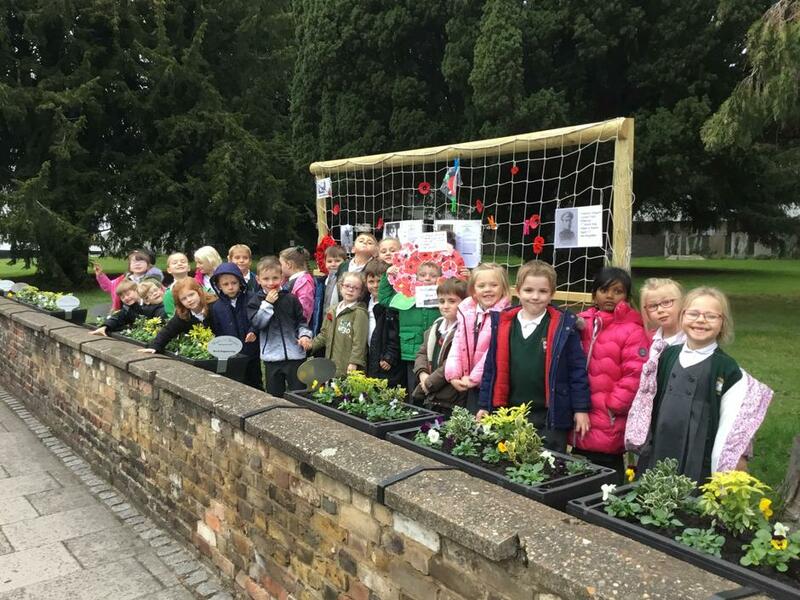 We took this special tribute to the poppy memorial in Ware town and the children took a moment to reflect on all those we have sadly lost in wars around the world. 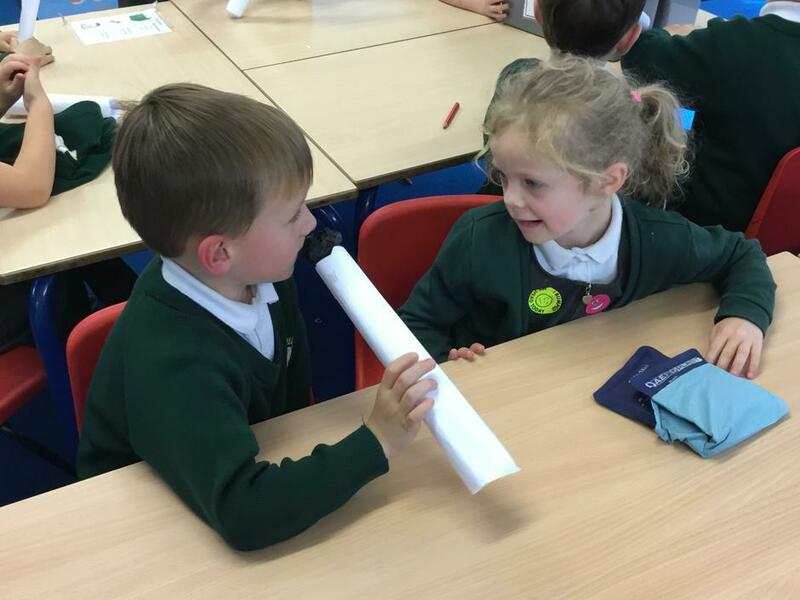 As part of our Space topic, the children have been getting creative making their own planets and rockets. 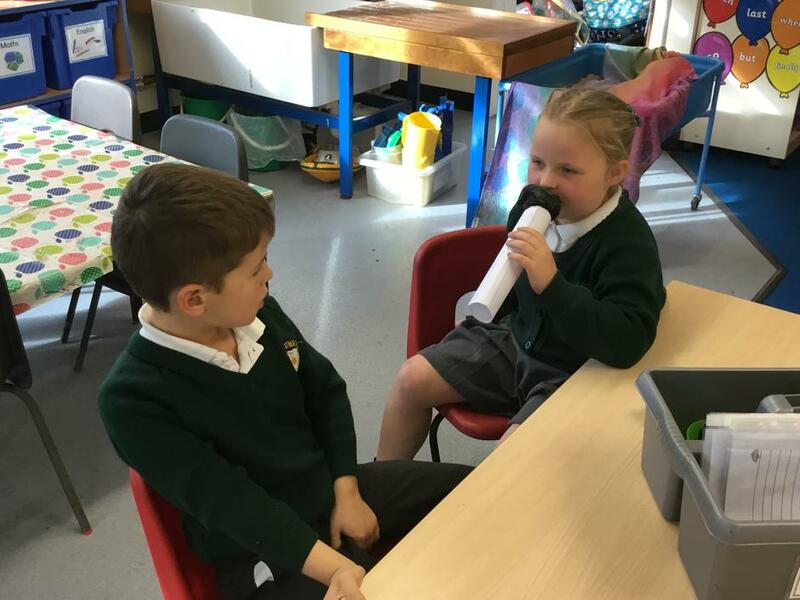 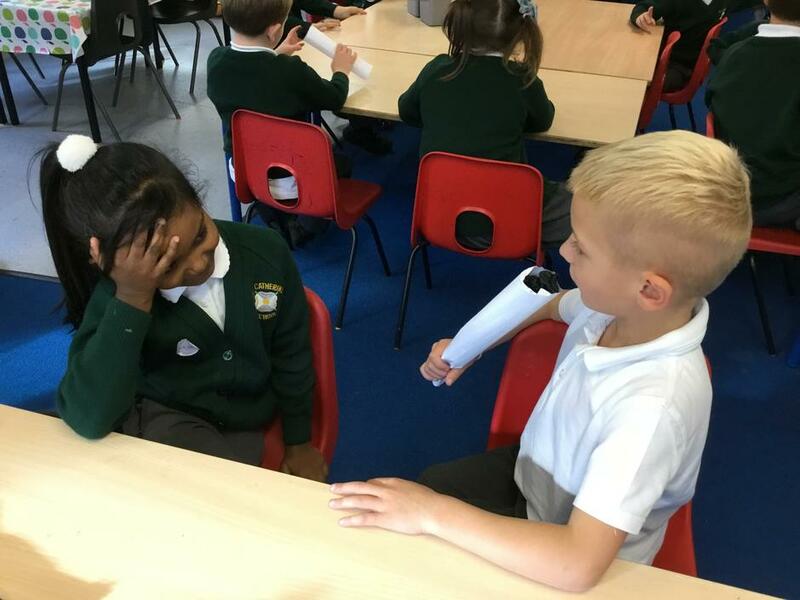 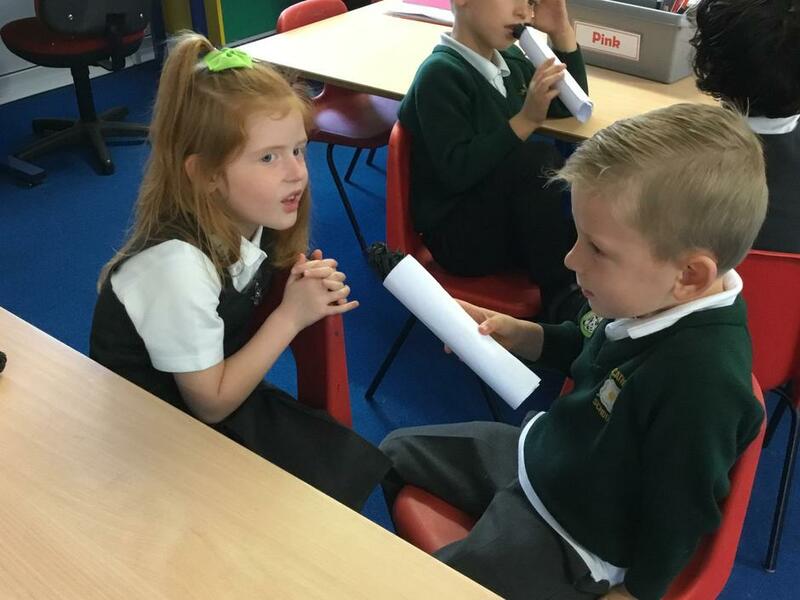 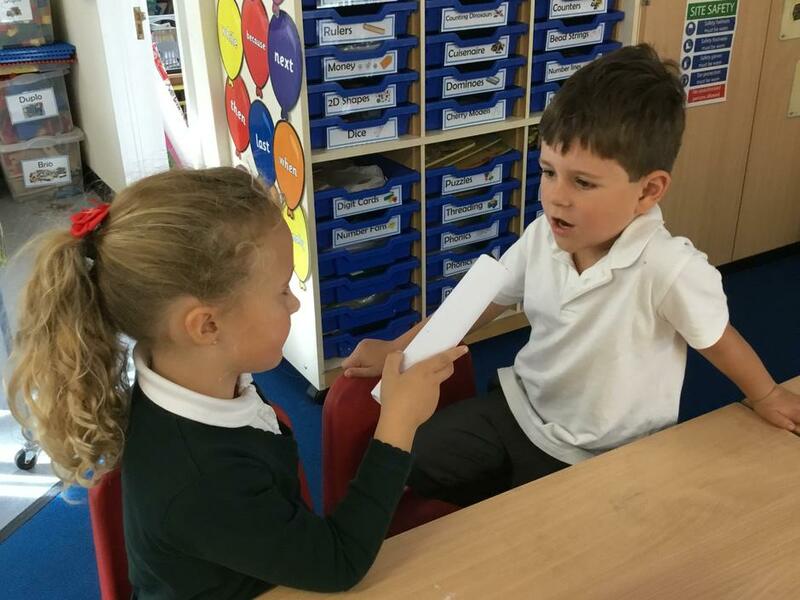 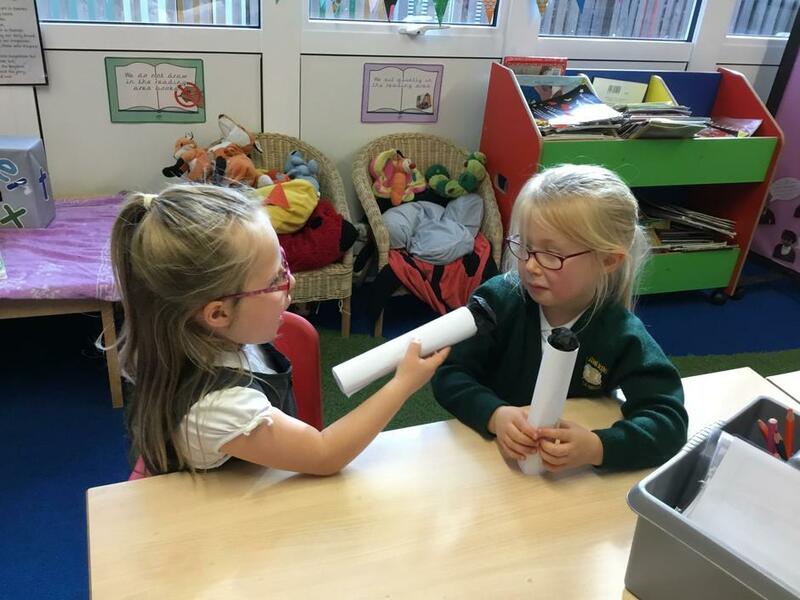 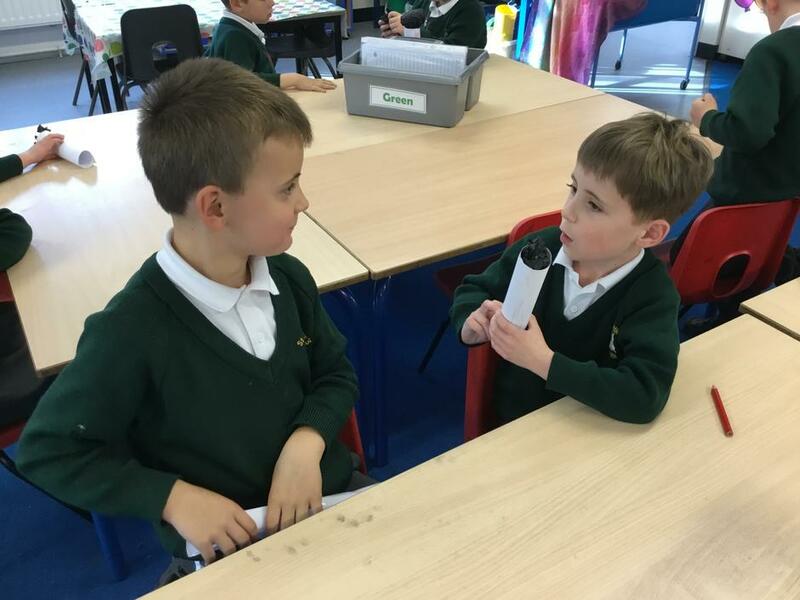 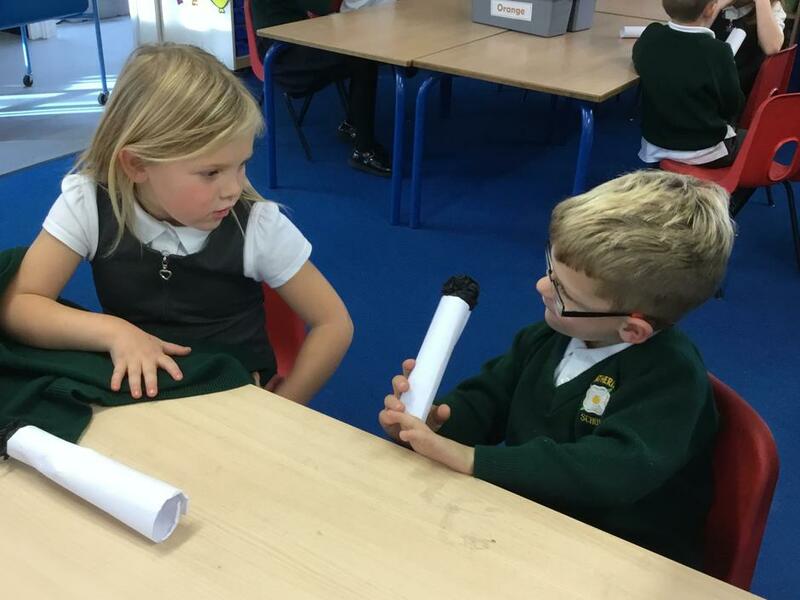 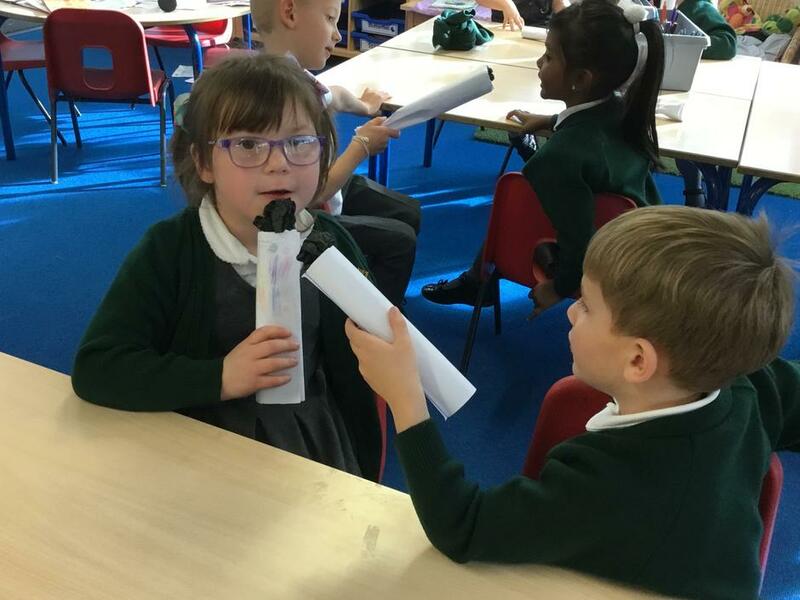 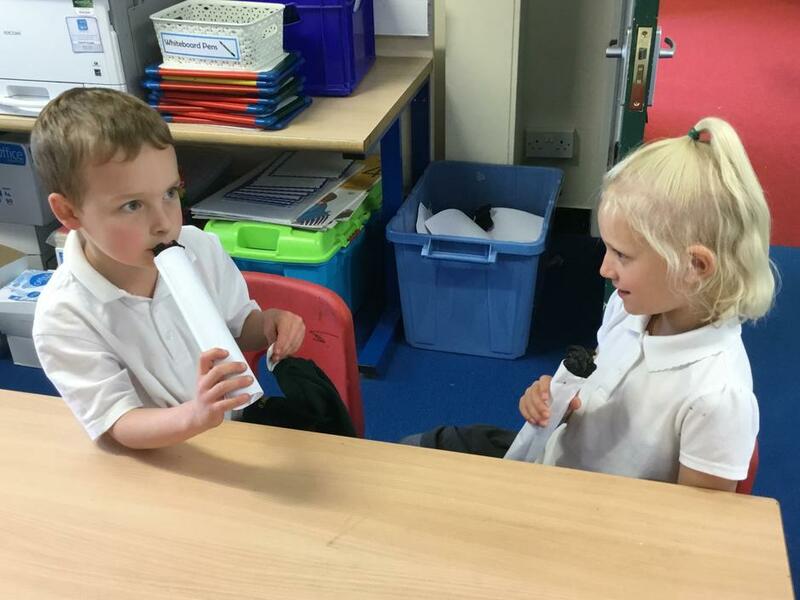 They have also been learning all about Neil Armstrong and through role play, have been asking and answering questions about his famous moon landing!